How often does physics make you cry? 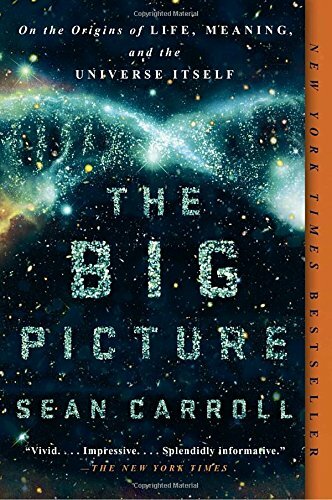 Sean Carroll’s latest book is a poetic overview of the known universe, with deep insights into the human experience. In this episode, Indre Viskontas ponders the meaning of life with one of the world’s most accessible theoretical physicists. If you’ve ever found yourself feeling woefully insignificant relative to the vastness of space and time, then Carroll’s perspective might just change your life. He argues that since we only have a limited time in a tiny part of space, we need to make good use of every heartbeat.